Can the Government Lawfully Seize Business Property? Being an owner of a successful business involves dealing with many obstacles along the way. Market conditions, employee loyalty or dishonesty, competition from similar businesses, taxes, operating expenses, and many other issues that arise can derail the advancement of a thriving business. As if these day-to-day burdens and challenges of running an enterprise are not enough, one must also face the possibility that one day, the business may face the situation in which a government entity takes action to take land and buildings in an eminent domain proceeding. The government can (and will) seize business property from its owners when that property is needed for a public use; it’s really just a matter of when. But the government must also fairly compensate the business for losses. Of course, the compensation may not be adequate for all the hardships a company will endure during a government domain takeover, as well as the business’ subsequent move to a new location. Certain businesses are very location-dependent, such as amusement parks, restaurants, bars, hotels, or other shops located near a larger attraction. After an eminent domain proceeding, some businesses are unable to recover without adequate compensation to relocate and re-establish the enterprise. If you own a business that is the subject of a government taking, it is crucial to have corporate legal counsel that is thoroughly experienced in eminent domain law. In order to prevail in its attempt to exercise eminent domain powers over your business’ property, the government must prove that the taking is for a public use, and must also be able to fairly compensate you for your losses. The corporate law attorneys at Kerkman Wagner & Dunn have been representing business owners in eminent domain proceedings for over thirty years, and can help protect your rights as a business owner if the government is moving ahead with a proceeding to take your property. The power of the government, whether federal, state, or local, to take private property for the public “good” is granted within the United States Constitution’s Fifth Amendment. It is an old concept which predates our country, originating from English common law. The Fifth Amendment allows the government to take private property for public use, and that public use has historically taken the form of constructing new government buildings, widening existing roads, as well as building new highways, railroads, and utilities centers. The Fifth Amendment also mandates that the government must grant fair and just compensation to the private entity that is the subject of the taking. 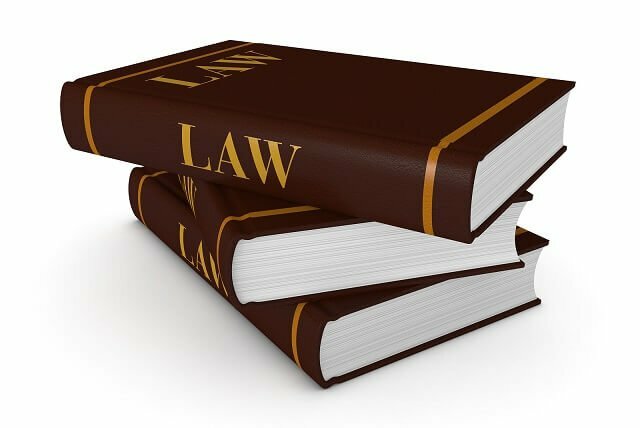 In order to ensure that a business gets fair and just compensation, as well as ensuring that the taking by eminent domain is valid, that business must be represented by skilled legal counsel during every phase of the proceedings. The laws surrounding eminent domain have many complications and nuances, and only an experienced corporate law attorney with the knowledge of the legal issues involved should guide and represent such a business. Contact the Milwaukee corporate law attorneys at Kerkman Wagner & Dunn for a free consultation. We will fight to protect your rights as a business owner and are prepared to help you take action if you are facing the threat of a government taking of your business property.